The beginning of a new school year makes me feel that it’s an opportunity to start fresh with family health priorities. Students need good health and the energy that comes with it to sustain the rigorous schedules and brain power involved to get their work done. So, with that in mind I searched the www for tips about what parents can do to help their families reach their goals. ♦ Here are some tips for parents, students and families. These tips were collected from the Fooducate community. ♦ Best Lunch Box Ever: Ideas and Recipes for School Lunches Kids Will Love by Registered Dietitian and mom Katie Sullivan Morford – can save your sanity. The book is chock full of ideas and great recipes. The food photography is mouthwatering. Flipping through the recipes makes you wish you could go back to grade school. However, the ultimate test is whether your kids will eat the lunch or not, so here are two sample recipes for you to try. via Stumped for Lunchbox Ideas? Try These Two Yummy Recipes | Fooducate. ♦ As a parent, you have the ability to help make the school meal changes a positive and exciting experience for your child. The new school meals have more whole grains, fruits, and vegetables; low-fat milk; and less salty and fatty foods. Help your child check out these new meals and find what they like. It takes time to get kids to learn to like new foods. Here are some tips to help your children eat healthy foods: via The School Day Just Got Healthier: Parents | Food and Nutrition Service. ♦ Applying for Free and Reduced Price School Meals – Schools send school meal applications home at the beginning of each school year. However, you may apply for school meals at any time throughout the school year by submitting a household application directly to your school. Your school will provide you with an application upon request. If you are earning at or below current Income Eligibility Guidelines, we encourage you to contact your school to fill out a school meal application. The school or local education agency will process your application and issue an eligibility determination.via Applying for Free and Reduced Price School Meals | Food and Nutrition Service. Getting your kids ready to start the school year involves more than finding the perfect backpack, buying school supplies, and shopping for new clothes. It means safeguarding their health so they’ll be physically ready for the challenges of heading back to school. 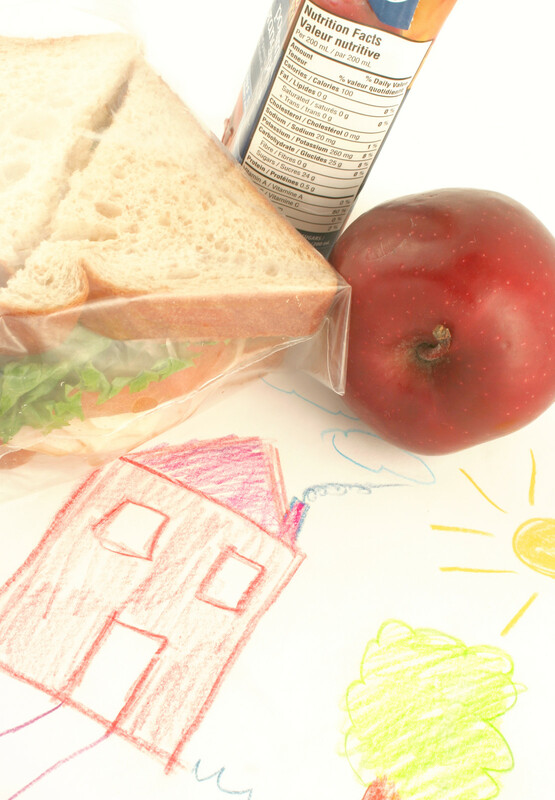 Consider these tips for a healthy start for your child’s new school year. via School Health Tips. I hope this is helpful :)!